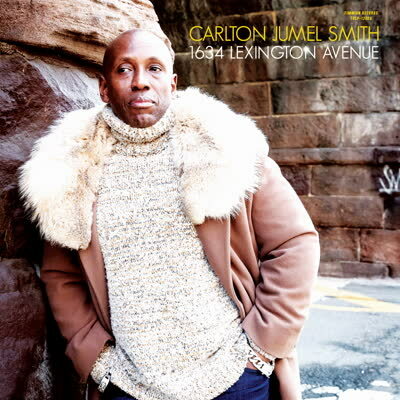 After hitting hard in the soul circles with his deep Timmion debut single “I Can’t Love You No More” and following it with “This Is What Love Looks Like”, Carlton Jumel Smith is back at it with an album full of contemporary soul gold. The material mined here is none other than the vintage groove troves of classic 1970’s r&b, something the Cold Diamond & Mink crew brews up effortlessly. The songwriting and expression by Carlton carry strong echoes of Curtom productions, Memphis soul and naturally Motown. We’re talking about musical traditions he’s incorporated into his expression since witnessing James Brown at the Apollo as an 8-year old. IN STOCK – 10/5/19 – Pre-Order your copy now for delivery as soon as they arrive.